Are you a Microsoft Exchange 2007 Administrator? If so, act NOW! Any customers using Exchange Server 2007 (whether Standard, Enterprise or SBS 2008) for email and calendar services should have a plan in place to move the mailbox data to either Office365 or a more recent version of Exchange, such as Exchange 2016. 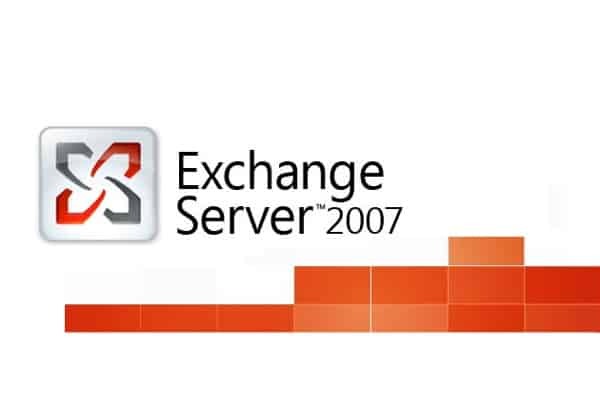 As a result of the end of extended support, servers running Exchange 2007 will no longer receive updates and security patches from Microsoft. This will clearly leave them increasingly vulnerable as, although the server will continue to operate, any new security risks will not get patched. Upgrading to Microsoft’s latest version, Exchange 2016, will not be entirely straightforward as organisations will first have to upgrade to Exchange 2010 and then Exchange 2013. The reason for this is that Microsoft have a “double-hop” migration issue for software more than two generations old. 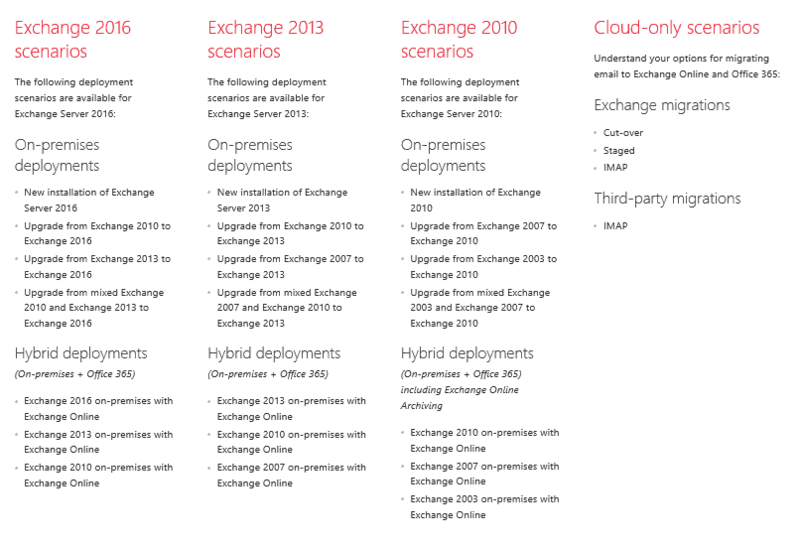 For many organisations, Exchange 2013 will be a perfectly suitable solution as opposed to the more complicated upgrade to 2016. Do bear in mind, however, that Exchange 2013 will benefit from extended support until April 2023, whereas Exchange 2016 will provide an additional 2½ years on top of this. However, there are other options which will provide far more flexible solutions for today’s businesses. These include Microsoft’s online solutions (including Office365) as well as hybrid solutions tailored to your needs. This may seem like a minefield but rest assured that we are here to help! Do contact us today to discuss your individual situation and our Microsoft-certified experts will be only too pleased to give you the most appropriate advice for your organisation.